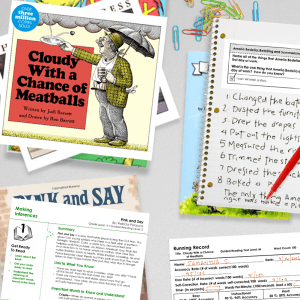 Encourage students to read widely by exposing them to a variety of genres. 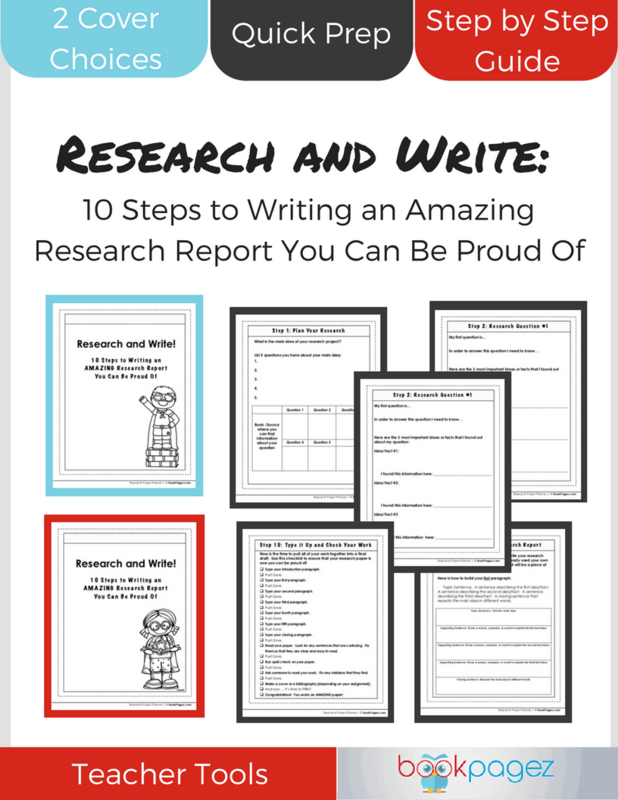 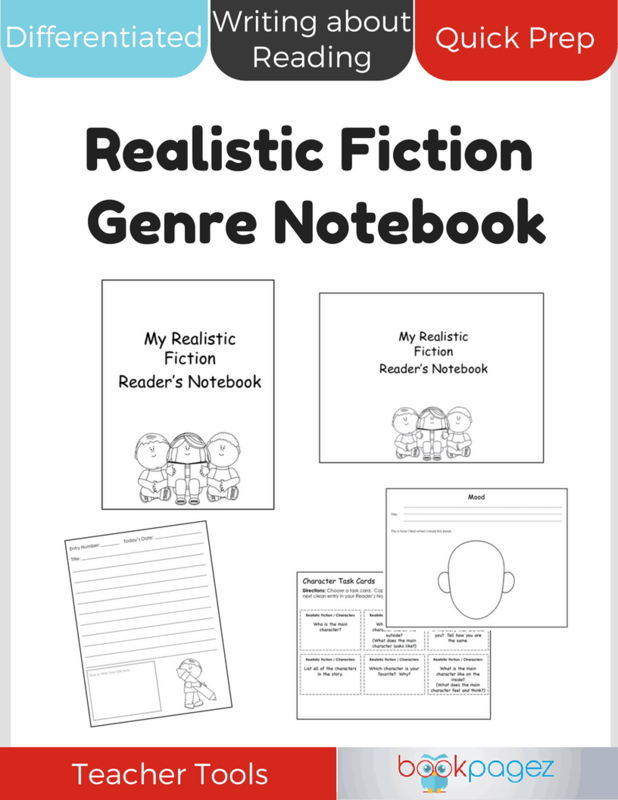 With this Realistic Fiction Genre Notebook, students will learn about the story elements that define realistic fiction and begin to understand how authors use those elements to write realistic stories. 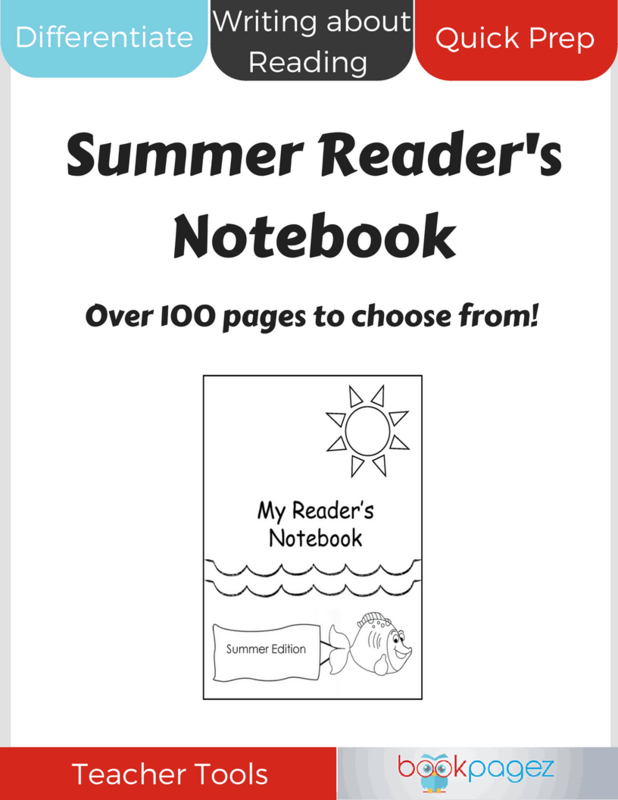 This Realistic Fiction Genre Notebook makes differentiation easy. 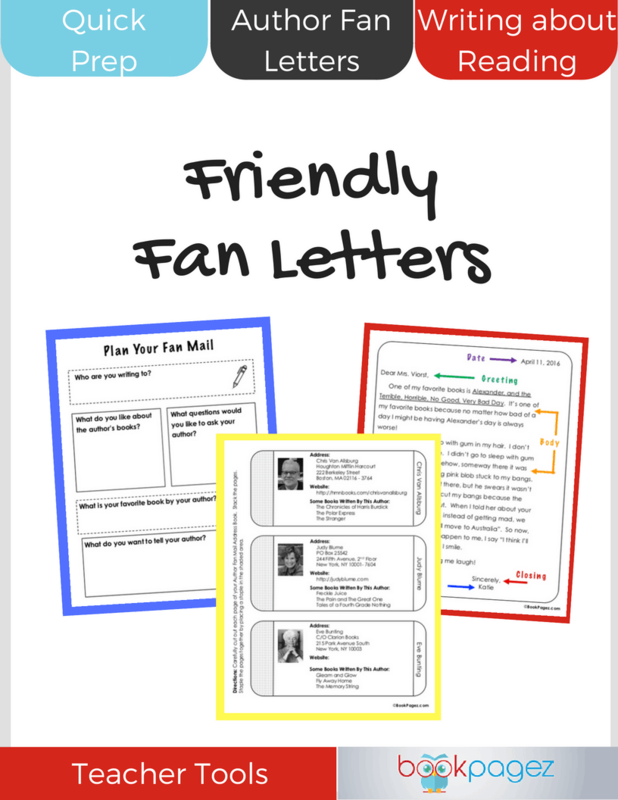 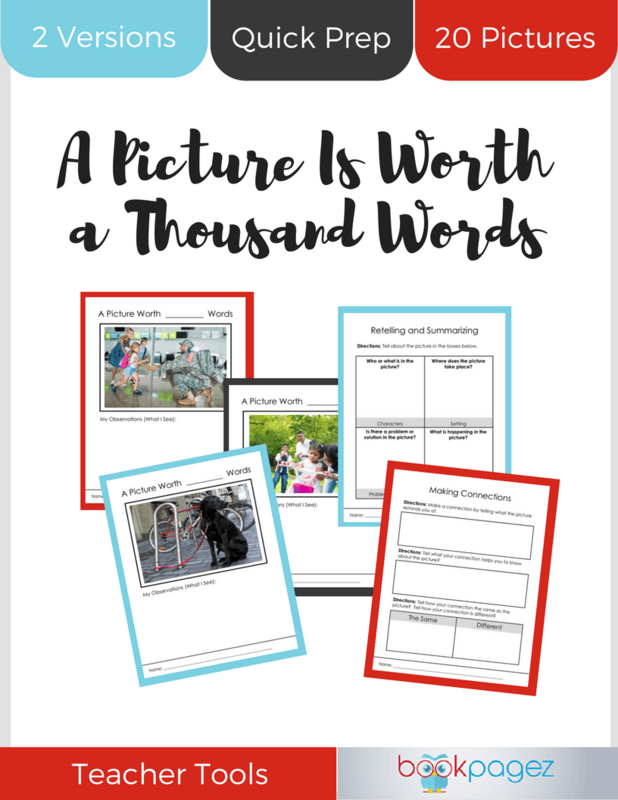 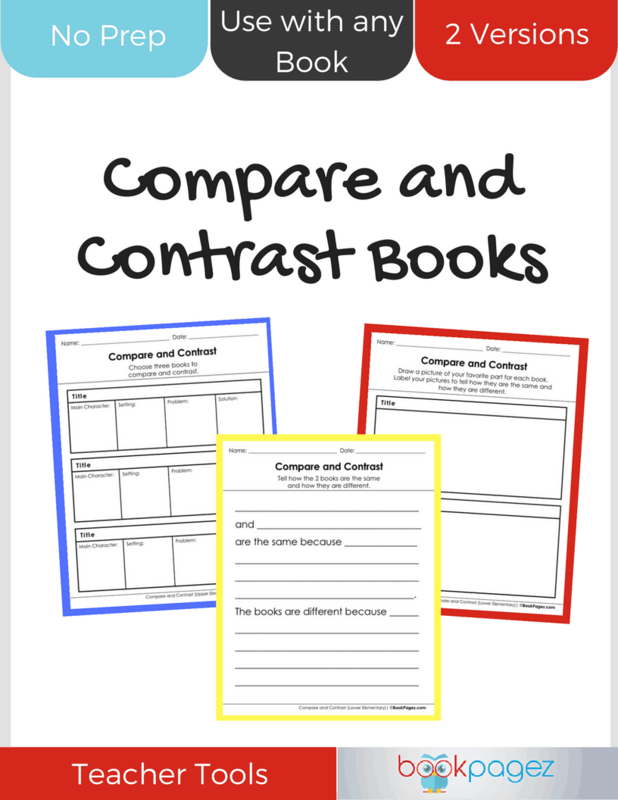 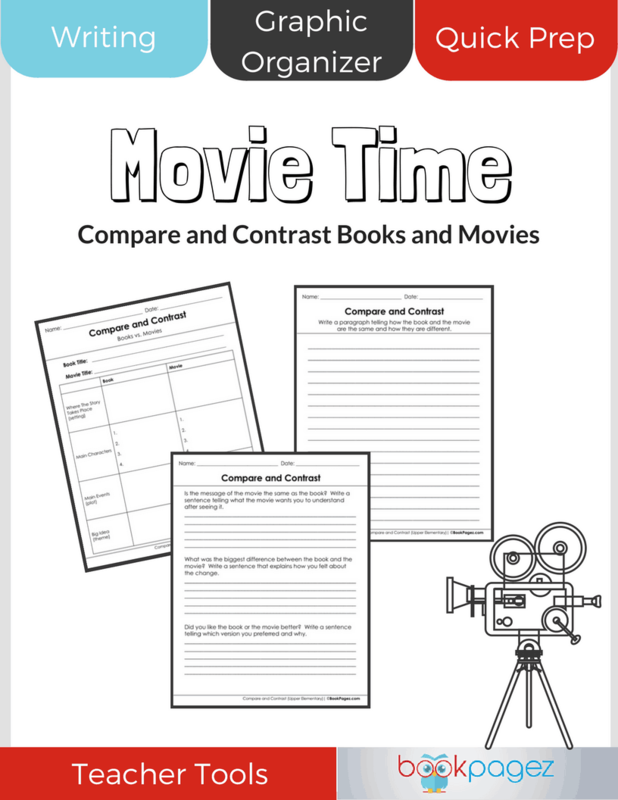 It includes resources for both upper and lower elementary students and can be used with any realistic fiction text.